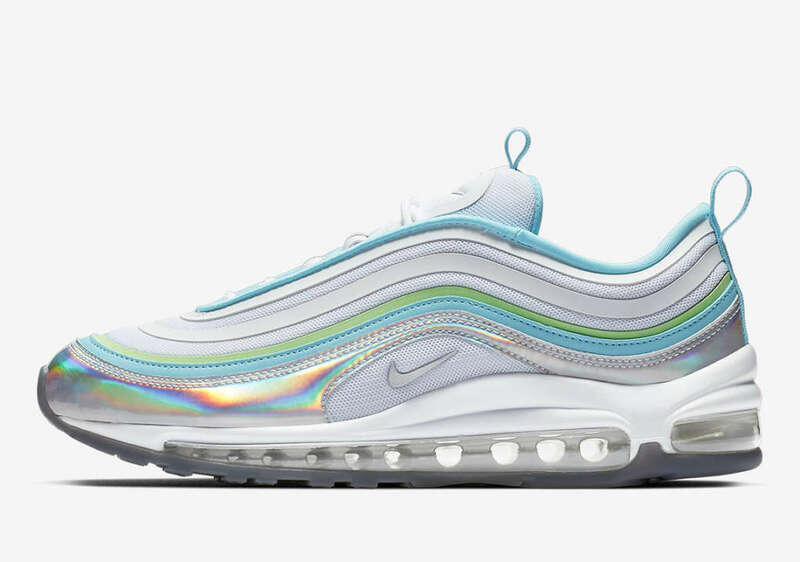 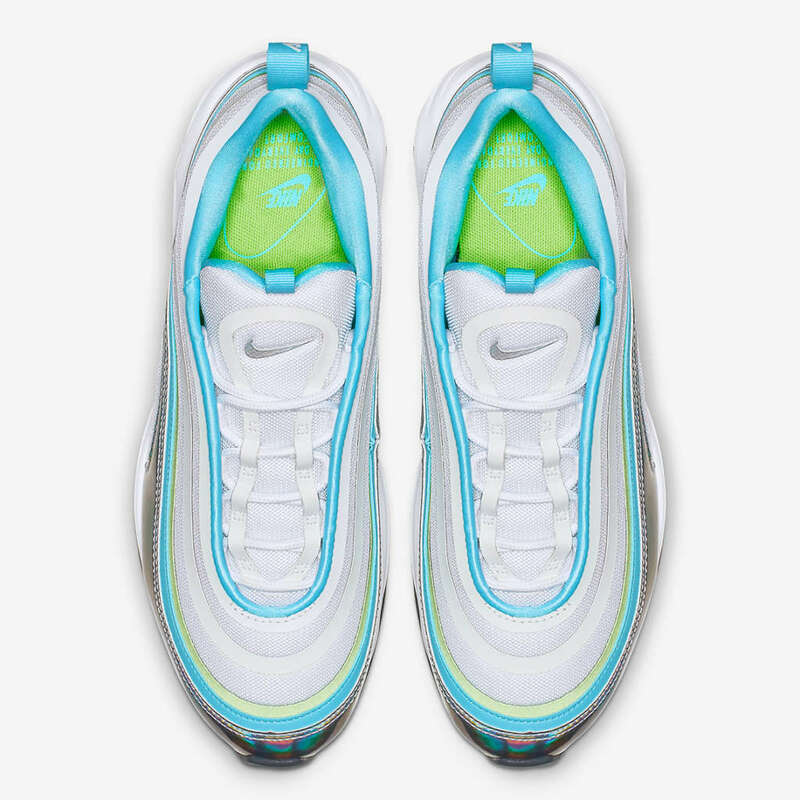 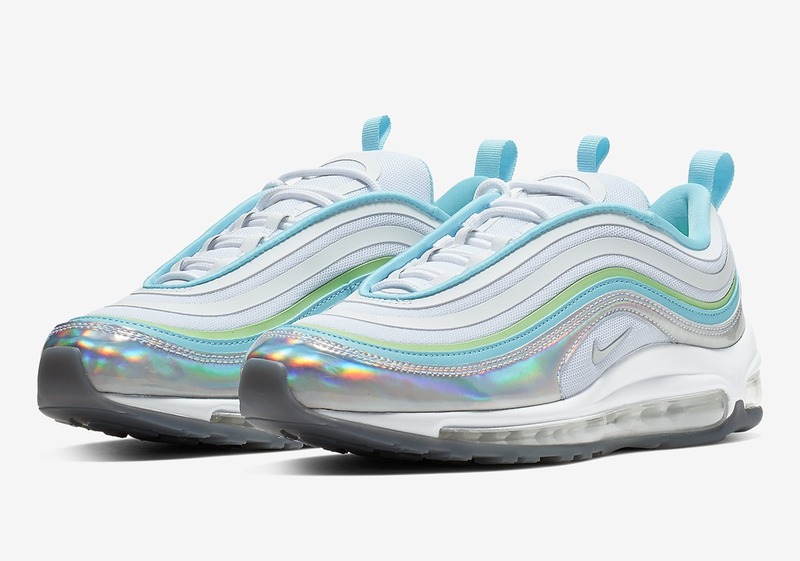 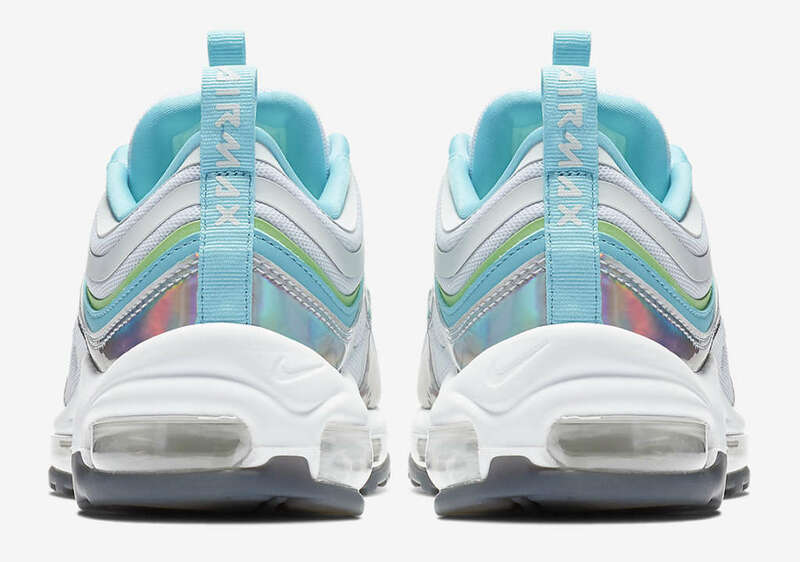 Nike Sportswear’s latest Air Max 97 is set in a warm weather combination of blue and green accents against a white backdrop. 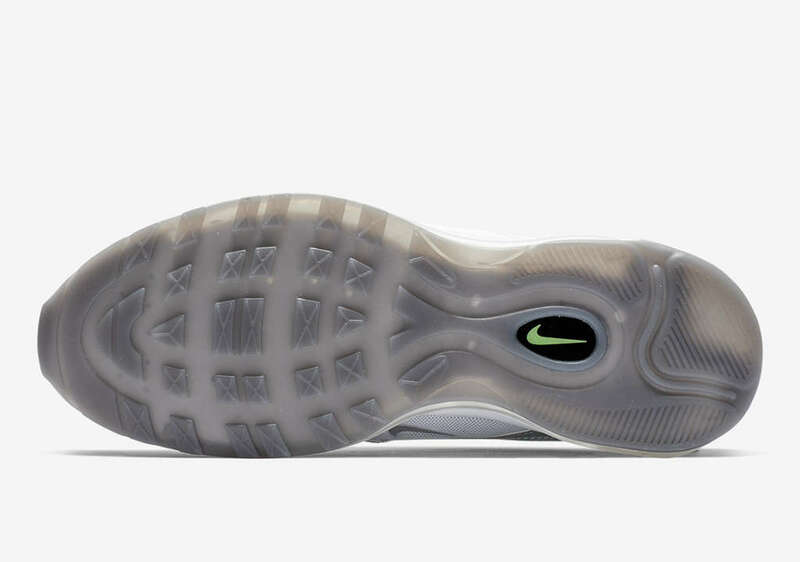 Adding to the look, an iridescent metallic silver finish is placed on the mudguard. 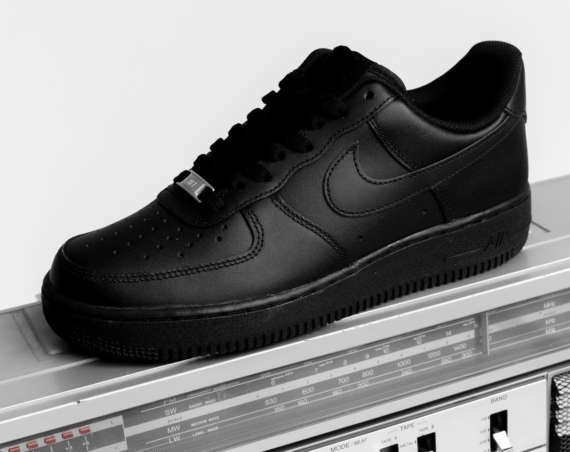 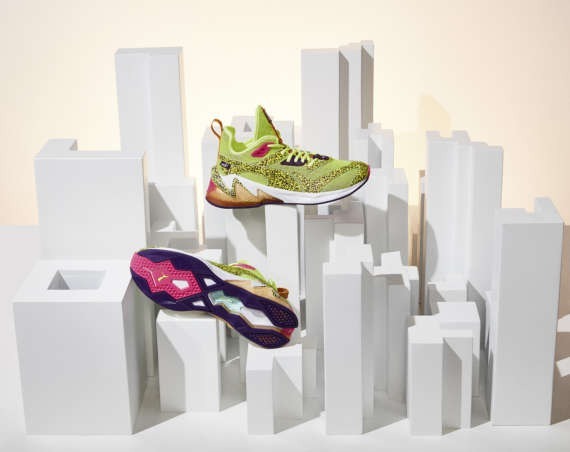 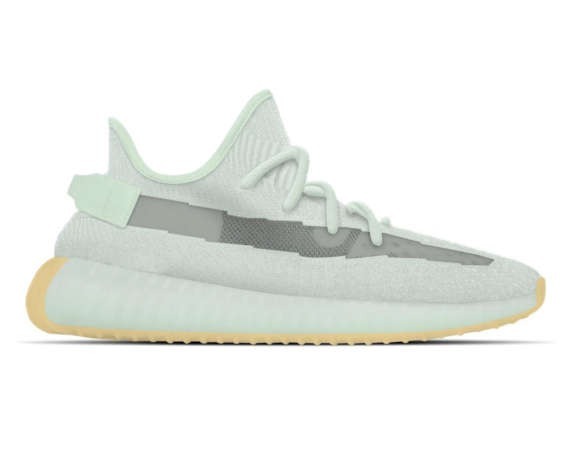 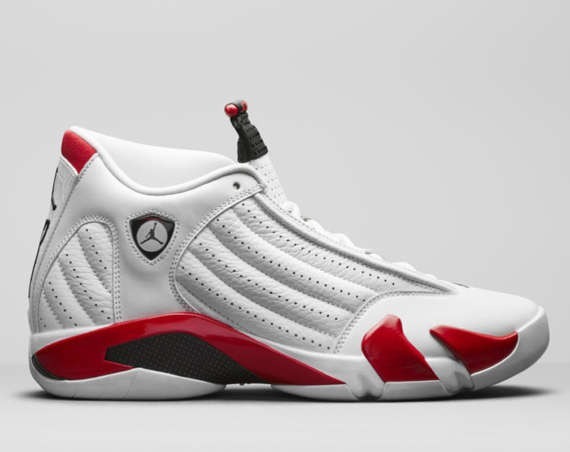 The sneaker is expected to drop in February through Nike dealers and on Nike.com.